You should come prepared and do not assume that Dr. Belsley has already seen your medical record. Please ask your primary care doctor for your summary sheet that lists your medical problems as well as your medications and your doses. 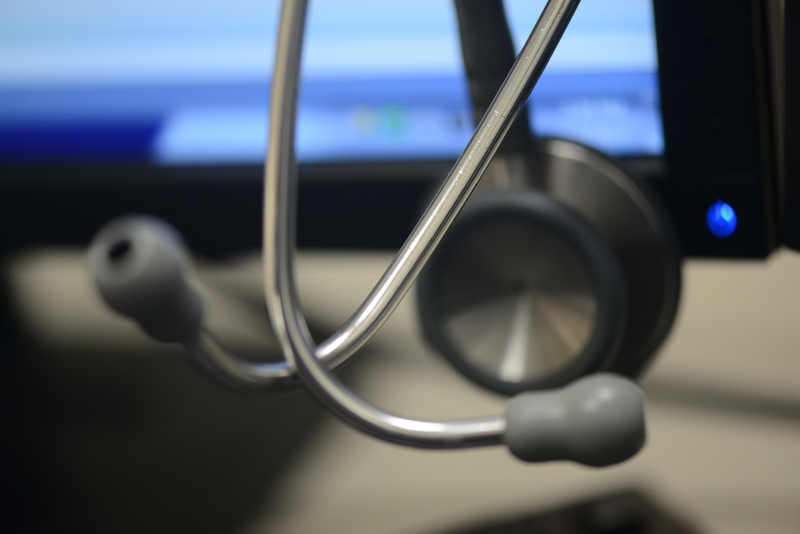 Electronic medical records are becoming the norm instead of the exception. Please remember that while the systems are helpful, they don't always speak to each other and the electronic records while available for one hospital may not been accessible at another. Our office uses EPIC which is one of the more popular electronic medical systems. EPIC has an interface called Care Everywhere which can help Dr. Belsley communicate with physicians in hospital systems other than Mt. Sinai. Our office can print the authorization forms and then have you sign them in order to request that another organization has access to parts of your chart. Surgery entails a degree of risk. While contemplating an operation, please ask your primary care physician how your medical conditions might plan you at risk. Generally speaking, the more information that you can provide, the better our understanding of your surgical condition can be. Please bring copies of your operative reports and pathology if available. 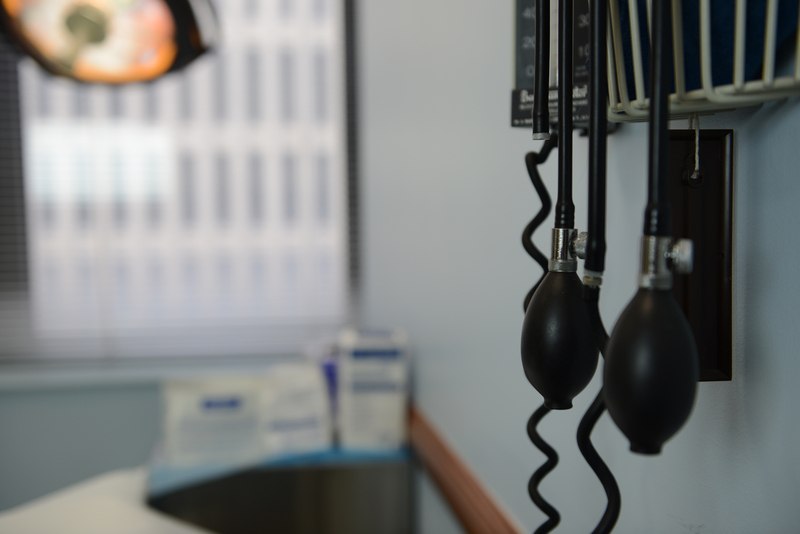 Often times Dr. Belsley can understand your condition with physical exam, your history and printed reports of studies. There are times, however, when viewing the images of your surgical condition could be helpful. Prior to meeting with Dr. Belsley, please obtain printed reports of your previous radiological studies and if possible, a copy of the electronic study on a CD. Obesity is a worldwide problem of increasing prevalence. Ideally, and in its less severe stages, obesity can be controlled with diet management and a regular exercise program. At times, obesity may be so severe that it is termed morbid obesity. 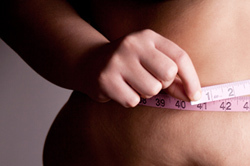 Bariatric surgery is performed as the last resort to tackle obesity. The surgery can improve and often cure conditions that follow obesity including arthritis, high blood pressure, and diabetes. Your success after bariatric surgery is going to be decided by choices made after the operation. Maintaining healthy lifestyle choices is imperative if you wish to achieve full and lasting benefits from your bariatric surgery. Living with your choices has to become a habit so that you can look forward to a life of better quality, bolster self-image and self-esteem. Ernest Hemingway stated “Never mistake motion for action.” Applied to bariatric surgery, this adage reminds us that a decision for an operation does not mean a guarantee for success. True action requires education and the proper support with both internal and external motivations. Patients who have a BMI greater than 40 or those with a BMI of 35 or more who are also suffering from life-threatening illnesses curable with weight loss are considered as possible candidates for bariatric surgery.